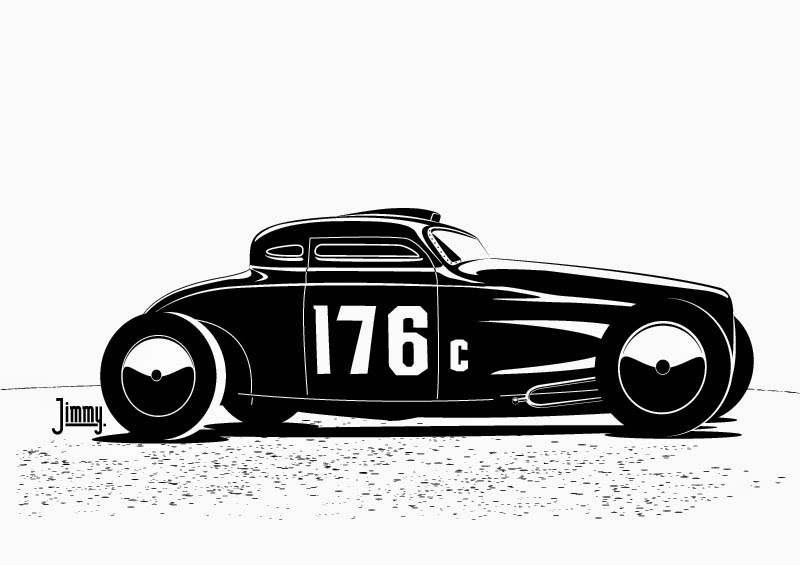 Jimmy Barter: Chrisman Bros. Coupe (vector). I used this image to create a mural on my shop doors. I'll send a picture if you're interested. Chrisman Bros. Coupe (pencil drawing).